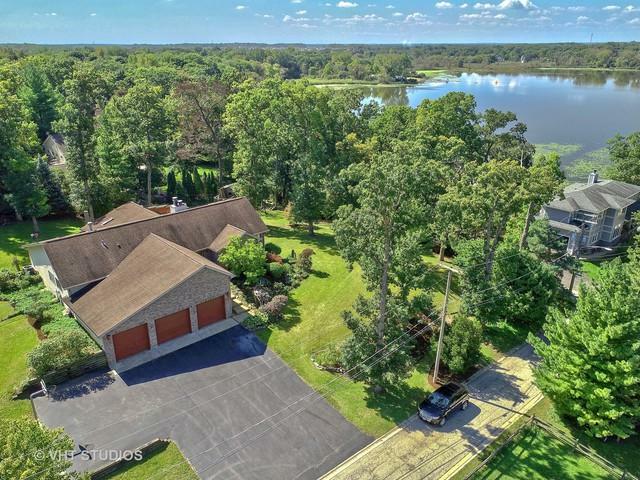 Enjoy your private retreat next to Wooster Lake with water views, water rights & a foxconn suburb. Built and designed by the Architect and Builder himself as a forever home. This house has it all! 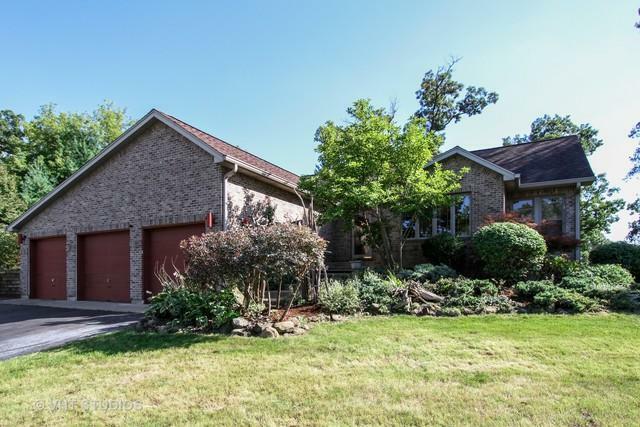 Situated on 5 private lots, this HUGE open concept home boasts two 3-season rooms, an atrium, a large 3 car garage and 6 skylights; never run out of natural light! The master suite has sliding glass doors that will lead you to one of the 3-season rooms to view your secluded lot. The Master Bath offers a whirlpool, 2-person shower with double shower heads and a double vanity. The massive walk in closet will make even the biggest shopping attics envious. Don't wake up with cold feet; radiant heated floors throughout the home. Love to entertain? 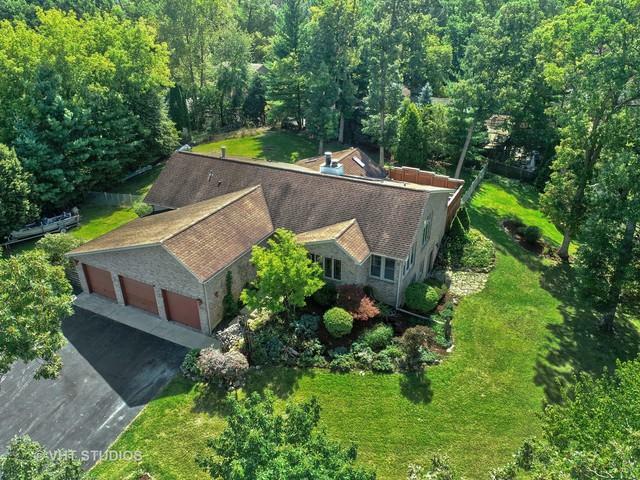 Love the large basement offering a second eat-in kitchen and bar, a large cozy wood-burning fireplace and multiple bedrooms that can double as an office or workout room. 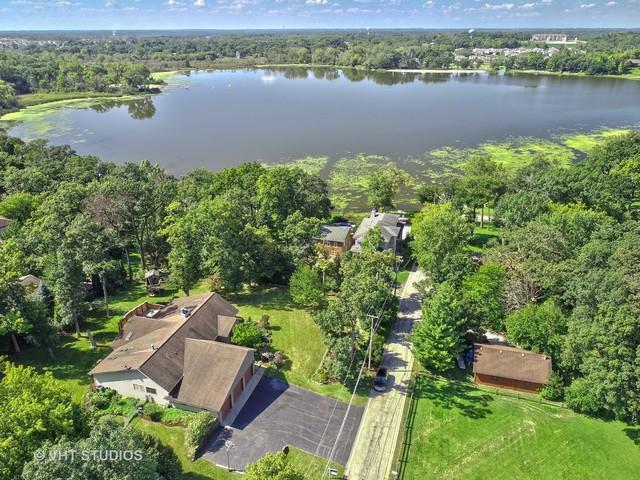 Water rights included to dock your boat on lake just steps from your front door.